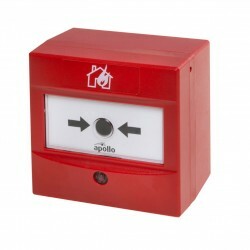 Apollo's XP95 Manual Call Point has a highly visible alarm indicator which can be seen from up to 10 metres away. 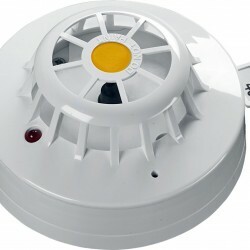 When activated, the manual call point interrupts the polling cycle for a fast response. 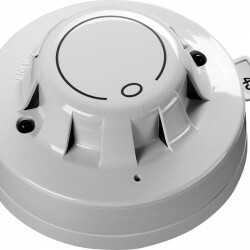 The XP95 Heat Detector monitors temperature by using a single thermistor which provides a count output proportional to the external air temperature. 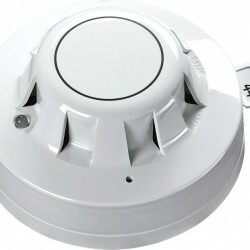 This standard heat detector is classified as an A2S device and will report an alarm at 55°C.